Tomorrow is Wednesday and we all know what that means. It’s new issue day at the comic stores in the U.S.! 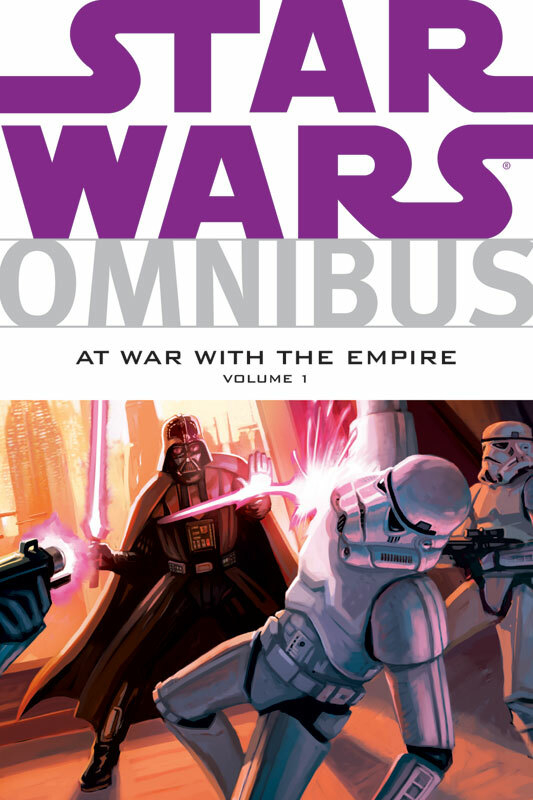 The Official Site reminds us that tomorrow they will release the next Star Wars Omnibus entitled At war With The Empire. Darth Vader demostrates the finer points of using laser deodorant while armored. The collection includes; Star Wars: Empire #1 – 6, part of #9, #10 -11, #13 – 14, #19 – 22, #24 – 25, and #31. Includes the 88-page story Betrayal! as well.